If you don't see any upcoming readings in your area, feel free to book me for your Book Club or other venue. I have given presentations at hospitals, private homes, and elsewhere. I can even visit via Skype. For details, click Book Me! Motherlode: Women on Mothers. Reading with Peg Alford Purcell, Melissa Cistaros and more. Octopus Salon, Oakland, 7 PM, May 18th. 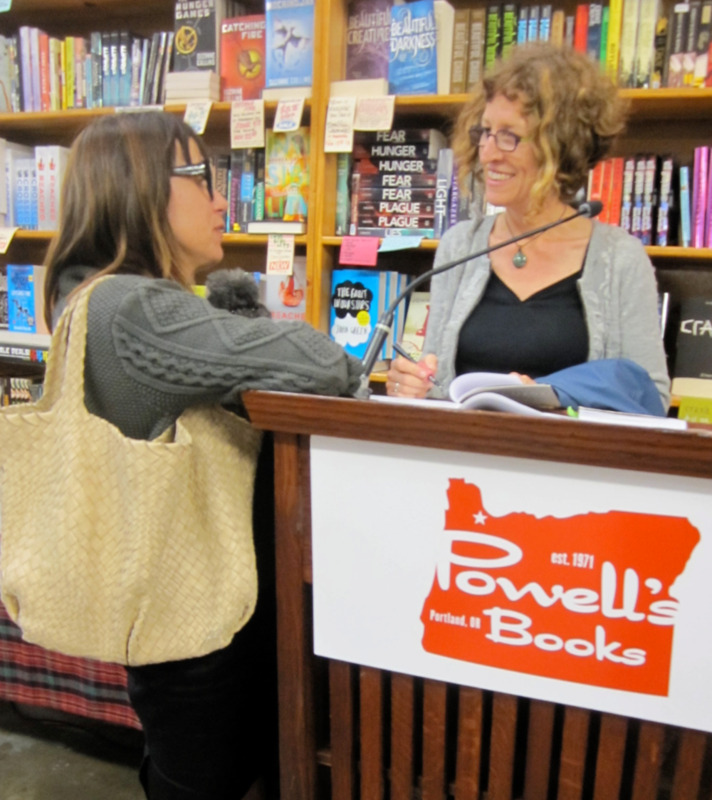 Watch Monica read from Holding Silvan at Why There Are Words in Sausalito, CA on Sep. 12, 2013. "Creative, resilient, brilliant....Monica's presentations offer deeply supportive resources for families healing and recovering after neonatal loss. Her profound journey brings us to the farthest reaches of mother love; a love enduring and never ending." "I convinced my book group to read it with me- because I was afraid to read it on my own. I loved and savored Holding Silvan. This book should be required reading in medical, nursing and social work schools. It should live in your library and be shared with people you care about. It's that kind of good." "Holding Silvan is a beautiful example of how much a loss can teach us about the art of living. Loving and losing a baby touches on our deepest pain and vulnerability. Monica gives voice to this experience while showing why deep human connections are worth the risk. As a presenter, Monica demonstrates the same compassion and insight that is the hallmark of her writing." "...the panel — including writers Katy Butler and Monica Wesolowska, physician/writers Louise Aronson and Jessica Zitter — was stunning. The give and take of the women was inspiring, as was their admission of being sometimes stymied by dilemmas, ambivalent. There were more questions than there were answers." "Monica made the evening. She is so intelligent & self-possessed that everyone grasps and yet moves beyond the almost unimaginable ordeal to consider the issues involved."